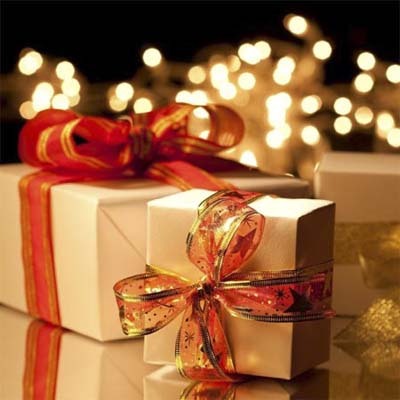 True spirit of gifting is all your thoughts and love wrapped in a box and cherished forever. Gifting doesn’t need a lot of time or money, just a little thoughtfulness. Serious gift-givers may invest hours looking for the perfect gift but most of us don’t have the time and sometimes even a budget to match that kind of perfection. So often, we just end up buying generic gifts that may not even be preserved until next year. During this brouhaha of buying a gift, a zealous gift-giver usually assumes that an expensive gift may feel more special. But most times, the receiver feels burdened by a hefty price tag. Although an expensive gift may take you a long way with popularity, it’s a thoughtful gift that would create an impression of a lifetime. It may sound too good to be true but a meaningful gift doesn’t have to cost a lot of money or time. The gift should demonstrate the thoughtfulness of the giver. It should be able to strengthen alliances which reap the intangible reward of happiness in the giver and the receiver. Decipher the meaningful gifting code for everyone, from your family and friends to your boss and colleagues, even those whom you might know only a little about. Gifting homemade food to an epicurean would probably be the most thoughtful gift. You could pass on your traditional culinary skills or secret family recipe. Create a small recipe booklet or just write basic instructions with the ingredients to cook it and give it in a basket decorated with ribbons. 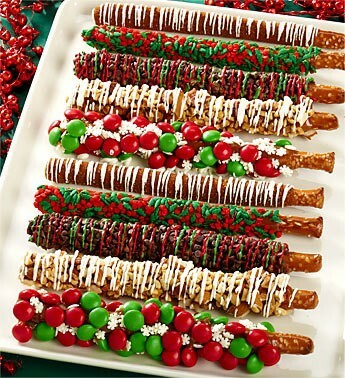 If the recipient is not an ardent chef, making a batch of their favorite cookies or chocolates would seem a good gift. A tea/coffee gift basket with an assortment of tea/coffee could be an instant hit with a tea connoisseur. It may seem daunting to make a gift, however it will be a gift that will be remembered by the recipient for years to come. A little thought and time is all that is required. Adding words, ribbons, buttons or things that you would think are beautiful would make it even more personal. Another simple yet expressive idea to make a gift would be burning a CD of the recipient’s favorite music. Buy a couple of tickets to the recipient’s favorite show, drama, concert or movie. You could probably even write a personalized note and gift it along with the tickets. With technologically advanced cameras, today, we click more pictures than ever. But most of these photos never make it out of your computer. Fill a journal with pictures, memorable quotes and moments to celebrate the receiver of the gift. Decorate it with ribbons or colored paper to add more spark to the gift. A collage of photos can be easily made on a computer or by simply gluing pictures on a sheet of paper. This collage could be framed and would make a wonderful gift to be cherished forever. 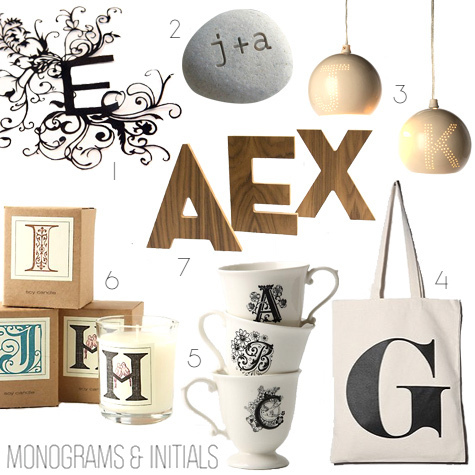 Monogramming is the easiest way to add a personal touch to any gift. In fact, it has been a common practice since centuries. People pressed for ideas could get a gift monogrammed. You won’t need to drift around because a lot of companies and stores specialize in monogramming and monogram almost anything from watches to towels. A personal message or just the initials of the recipient is a good way to show someone you care. If you can’t manage to grab a monogrammer just grab a permanent ink marker and a tube of oil/fabric paint and get going by marking a small motif of initials on a t-shirt, coffee mug or even coasters. A gift certificate or card would be the last resort of a thoughtful gift-giver and it can be easily labeled as a fall back. However, it could be personalized in the most meaningful way. All you need to do is find out one interest of the recipient. For example, make a list of some of the books he or she might love and attach it with a gift certificate of a book store. There are some things money can’t buy. You could gift someone your time. Give the recipient a music lesson or help them set up a blog or plant a garden – any skill that you have and people would love to inculcate. We all have a friend or a family member who expresses their interest in learning a skill like dance or pottery. But they make excuses to join a class. Enroll them to one to get them started. When we bear in mind that the best gifts are our family and friends we embrace the true spirit of gifting. That’s why the most meaningful gift of love cannot be wrapped. And it is one gift that will always be the most thoughtful gift of all times and seasons. What is the difference between gift and a present? Hi Sagar..this is a very good question. But when we say “you are gifted with a good voice” or “you have god’s gift to paint” we cannot use present here. Present is more like a tangible gift. Gift can be any form and not necessarily needs to be wrapped.